Copyright Tohoku Tourism Promotion Organization. All Rights Reserved. 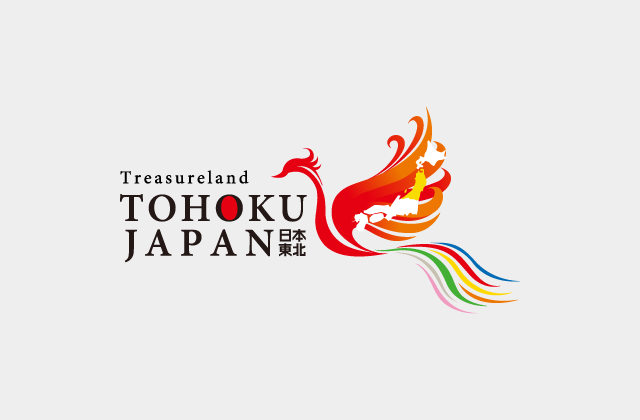 This website is maintained by the Tohoku Tourism Promotion Organization.